As he promised yesterday, Dong Nguyen, the developer of hit game Flappy Bird has pulled the game from availability on both Android and iOS (although its App Store page is still live at the time of writing.) In what look like a classic case of the artist growing to hate his creation, he tweeted yesterday “I cannot take this anymore,” and refused to sell the game on to any other publisher. 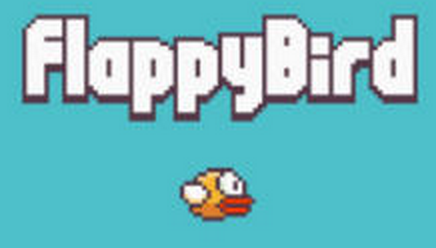 If you missed what the fuss was all about with this simple and fiendishly difficult game, there are plenty of Flappy Bird clones available, including one for Android that appears to have taken advantage of the death of its inspiration and changed its name from Flappy Bird 3D, to Flappy Bird – cunning.